This is a pioneering initiative from MediQuest. 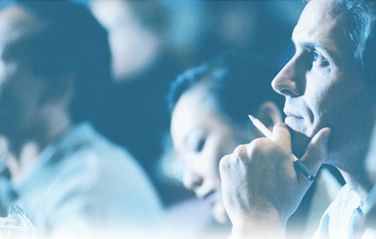 Our live educational programs provide an opportunity for one-to-one interactions with international key opinion leaders and experts, making it an enriching experience for the participants while aiding in improving clinical practice. We have extensive experience in conceptualizing, planning, creating and executing live educational programs, that are designed to be engaging, interactive and planned to cover progressive topics. 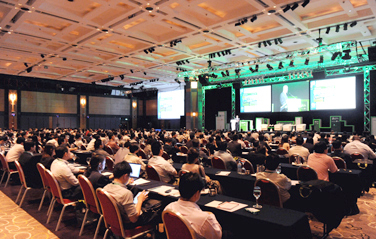 We regularly conduct a range of such programs in various specialty areas of interest for our clients and we usually provide end to end execution of the events/conferences. With the most up-to-date, relevant information that enhances knowledge, competence and professional expertise our programs are highly appreciated and valued in their local environment. 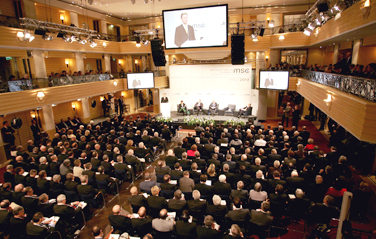 The year 2019 started with this information packed, two-day program. This program was directed by world renowned cardiologist Dr. Valentin Fuster, MD, PhD, MACC. This program was an American College of Cardiology live educational programme conducted in association with CME MediQuest. 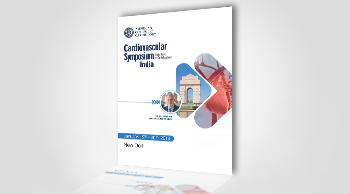 Held on January 19th and 20th 2019 at New Delhi, the program was attended by over 1000 leading cardiologists from across India. The main theme of the programme was to debate and discuss the contemporary and cutting edge issues impacting a cardiologist’s practice and profession. The program provided a comprehensive review of critical information on essential cardiology topics such as coronary artery disease, valvular heart diseases cardiac and electrical failure impacting current and future practice. 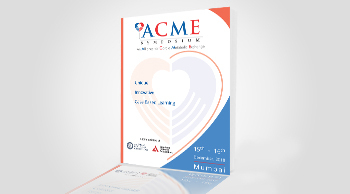 The ACME Symposium is an interdisciplinary joint effort by the American College of Cardiology and American Diabetes Association and brings together real - world experiences, clinical knowledge, latest updates and clinical pearls impacting your practice. The Joint initiative of American College of Cardiology & American Diabetes Association, USA conducted the program in association with CME Mediquest. 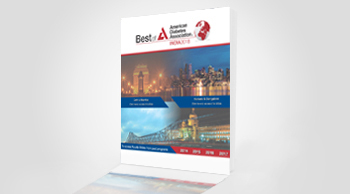 The annual Best of American Diabetes Association India 2018 program was held at Delhi, Mumbai, Bengaluru and Kolkata between 5th to 9th September 2018. This Diabetes Best Practice Series program, in its 13th year, was attended by over 1500 physicians from across India. Leading international faculty experts from ADA joined regional key opinion leaders from India to discuss and debate latest advances and evidence based strategies in diabetes management. The international faculty presented the hottest topics in diabetes and regional key opinion leaders offered their insights and relevance to the local patient population. The program was conducted by American Diabetes Association in association with CME MediQuest and Encore Medical Education USA. Interested in conducting a live program, webinar or webcast? Contact us to tell us more or register here to view a Showcase of our services and offerings.